Who has never forgotten where its car was parked ? 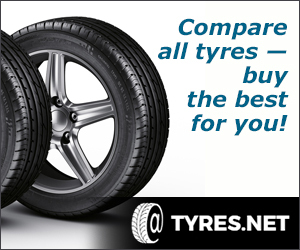 Thanks to Tuture App, you will never search your car anymore ! 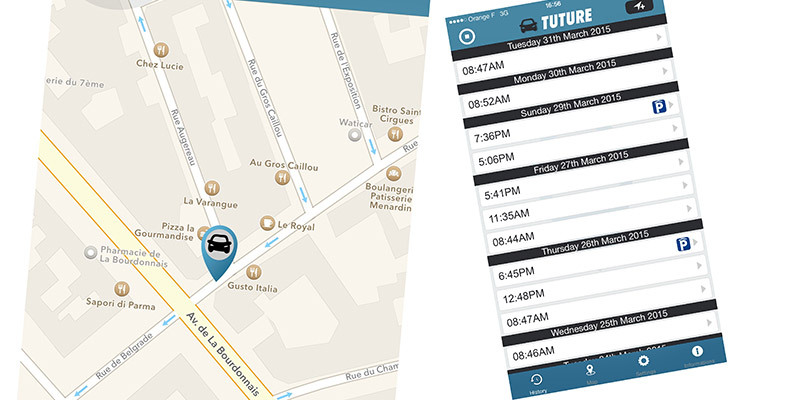 Tuture is an automated app that record your position when you leave your car. It doesn’t need any action or any accessories to run. If you have entered into an underground parking, Tuture will record the entrance point. This 4th application from the VRDCI web agency allows users to see the last position of their car, whatever its brand, and without any intervention nor accessory of any kind. 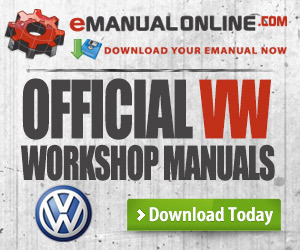 • See the location of your car at the time that you left it. If the driver stopped in an underground parking, the parking entrance will be indicated. • Manually input a location. This can always be used with older iPhones (4, 4S, 5). 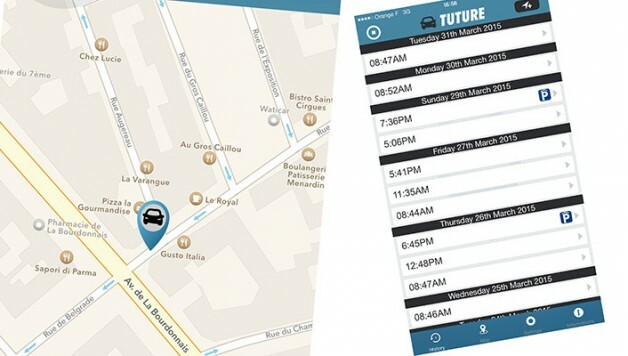 • In future developments to come throughout the year, Tuture will be able to inform you in real time when a parking space becomes available close to your car. verifying that the application remains functional.